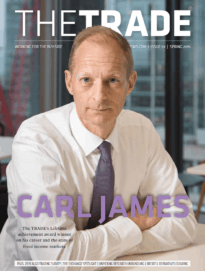 Barclays Capital, the investment banking division of Barclays Bank PLC, is expanding its prime services business by teaming up with Orc Software, a provider of technology for advanced trading, market making and brokerage. The partnership will allow Orc’s clients, including global hedge funds, broker dealers and corporates, to trade listed securities directly with Barclays Capital. Initially, users of Orc Software will be able to trade Asia-listed equities with Barclays Capital. 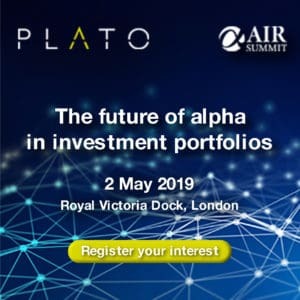 The investment bank plans to expand this offering to include all exchange- traded products including futures and options. “Orc ExNet provides Barclays Capital with an important advantage by helping to expand the distribution of Barclays Capital’s global electronic access products worldwide whilst giving our customers greater access and flexibility through Orc’s trading systems and network,” says Angus Yang, director, head of equity prime services Asia Pacific, Barclays Capital. Orc Software’s head of sales for Asia Pacific, Robert Rooks, welcomes Barclays Capital to the Orc ExNet. “We are pleased Barclays Capital has chosen to leverage Orc’s global trading network. The addition of Barclays further grows the ExNet offering and provides its customer network with additional excellent order routing services provided by Barclays Capital,” he comments.